Love is in the air… and so are the cold Wisconsin temperatures. Valentine’s Day must be around the corner! Stay in for a warm and cozy Valentine’s Day celebration with help from your friends at Festival Foods. We’ve got five fantastic ways to help you win Valentine’s Day. 1. Surf and turf. Our Meat & Seafood Department is second to none! 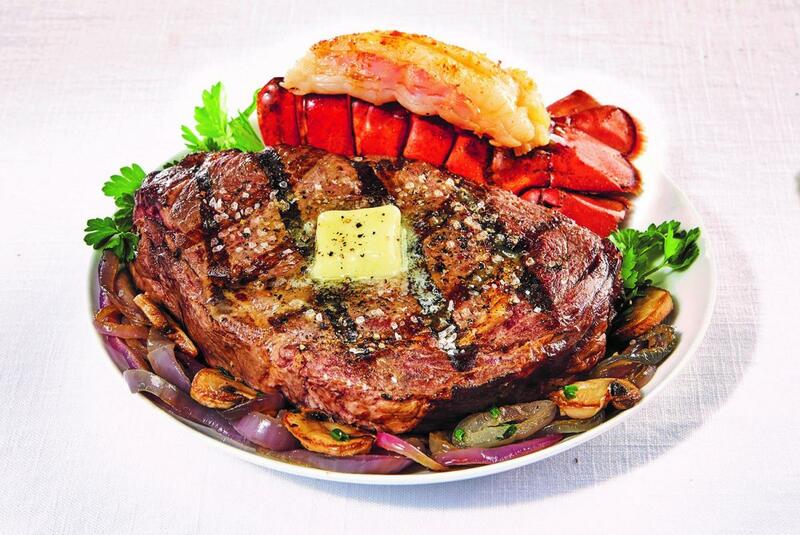 Pick up a New York strip steak or lobster tail… or both. Valentine’s Day is all about indulgence, right? 4. Chocolate Covered Strawberries. How about a special treat from our Deli? Order your gourmet treat today! 5. Greeting Cards. Our greeting cards are the icing on the cake for any gift. 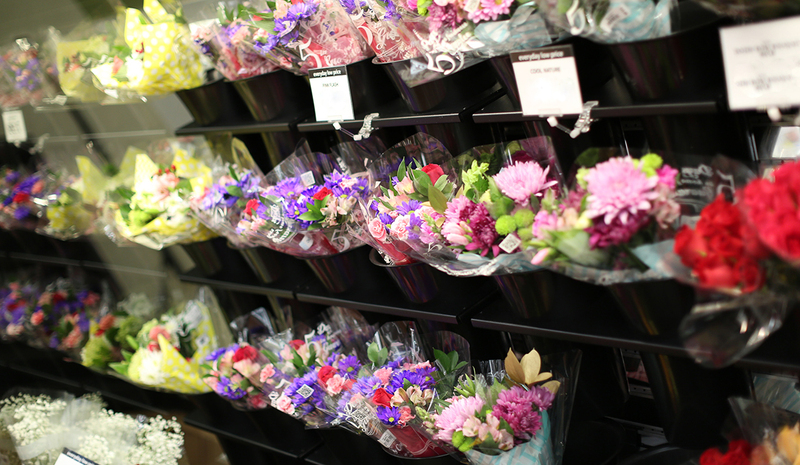 Whether you’re buying for your husband, wife, mother, son, daughter, we’ve got all your valentines covered.